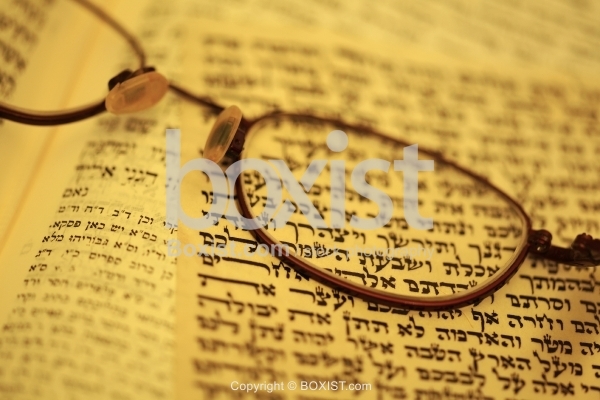 Closeup of Old Reading Glasses on Top of Open Jewish Torah Hebrew Book. JPG: 5616x3744px @ 5.23 Mb. 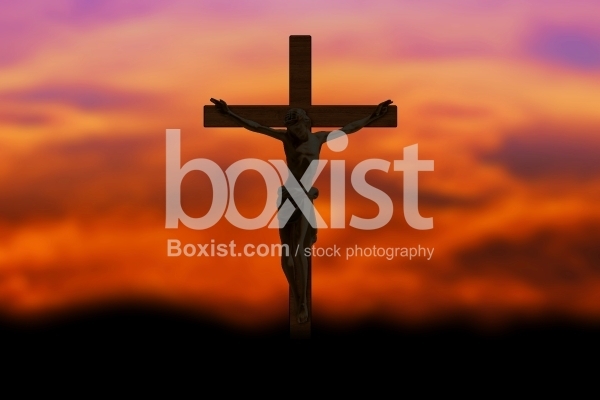 Silhouette of Jesus Christ Crucified and Hanged on the Cross Against Dark Sunset Sky in the Background. View Over the Ancient 4th Century Mosaic Floor in Nativity Church in Bethlehem. 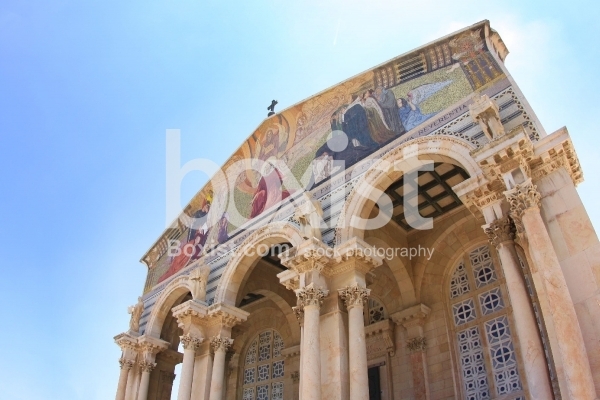 Front of the Roman Catholic Church of All Nations "Basilica of the Agony" Building Facade on the Mount of Olives in Jerusalem. Closeup of Elder Muslim Man Holding and Reading from the Holy Quran Book.